Wanna Get involved in the movement? Mission: Trees to Seas is a Non-Profit Organization which aims to create community through education and participation. We teach conservation and stewardship through adventures from the trees to the seas! 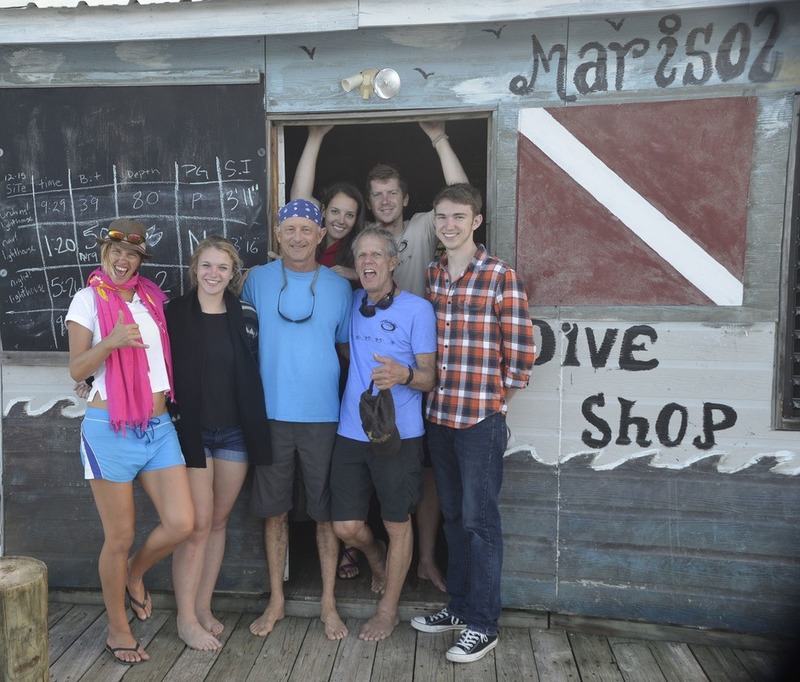 Trees to Seas is creating divers with a purpose. We have a growing community of eco-divers which are actively involved in our monthly cleanup dives and international travels. Our projects not only remove marine debris, they also raise awareness about marine issues both on a local and global level. Certs For A Cause is an educational program that we offer. 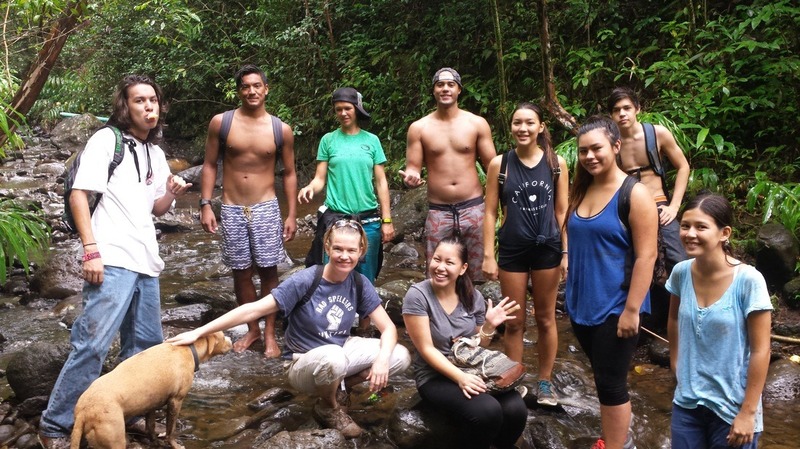 The idea behind this program is to teach conservation throughout the certification experience. By joining our community, you will become a Trees To Seas Steward. 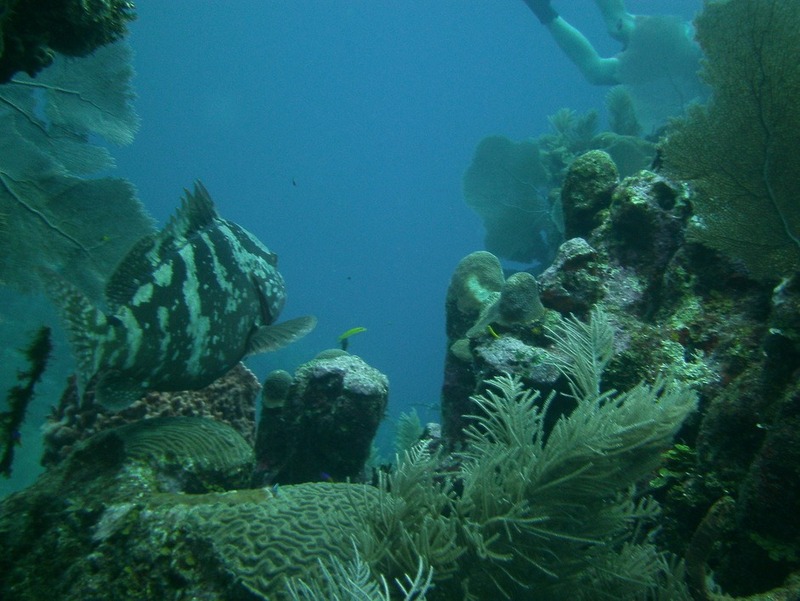 This gives you the opportunity to get involved in all of our endeavors, including the opportunity to become part of our scientific diving team. 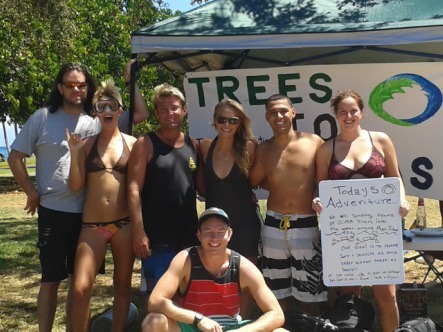 All of the proceeds from getting your SCUBA certifications goes directly towards the efforts of Trees To Seas. Head Over to Trees to Seas!